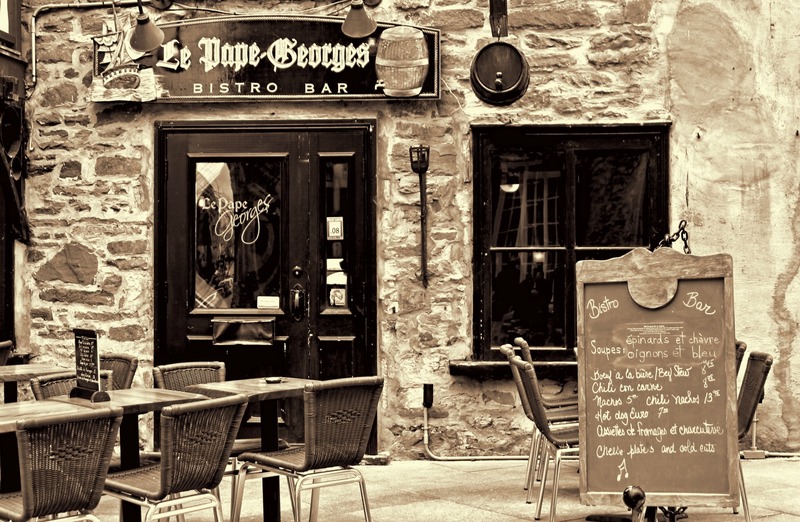 Le Pape Georges Bistro and Bar, Quebec | Stop. Look. Shoot.